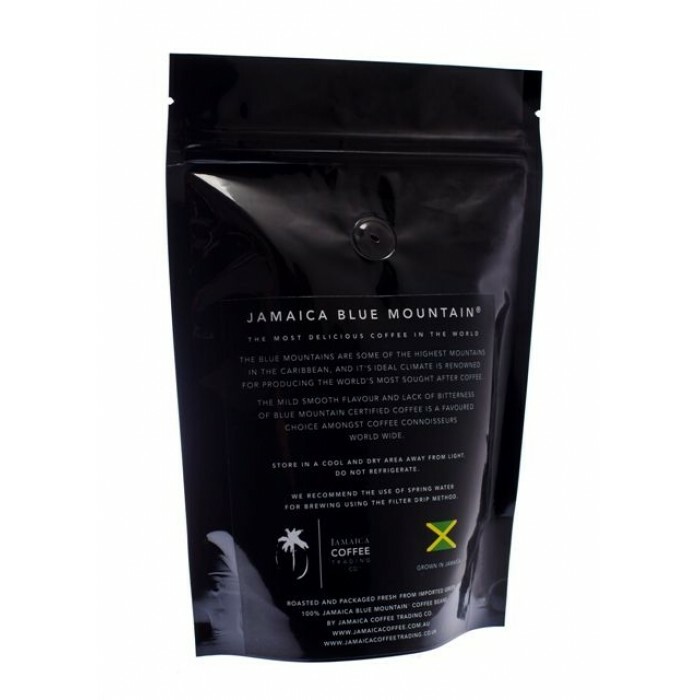 Jamaica Blue Mountain Coffee, roasted & delivered by hand anywhere within the M25 within 12 hours. 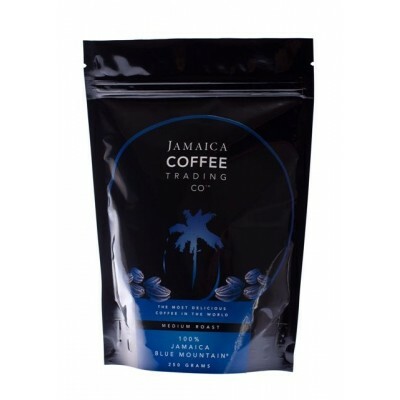 This coffee is very different to any other that we sell. 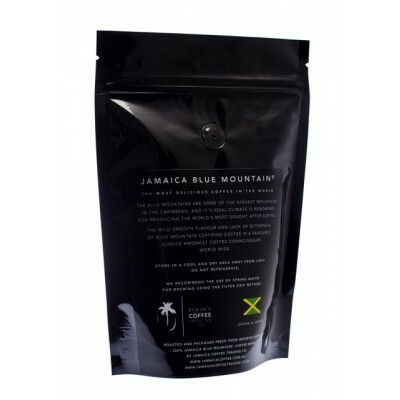 If you are in the UK and are within the M25 we can roast the green beans for you and hand deliver it to you within 12 hours. 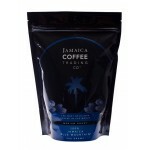 We only sell around 10 of these each month to some of our very serious coffee drinkers. 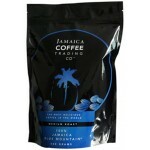 You will be able to smell the coffee before you have opened the packet and it might even be still warm from roasting. 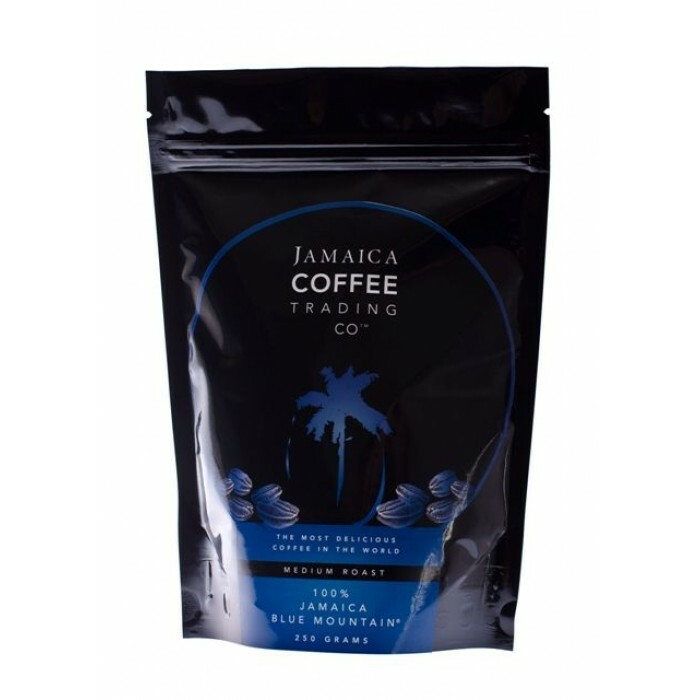 As with all our JBM coffee, you will receive a copy of the original paperwork that the Government of Jamaica sent on British Airways with the barrels to the UK.